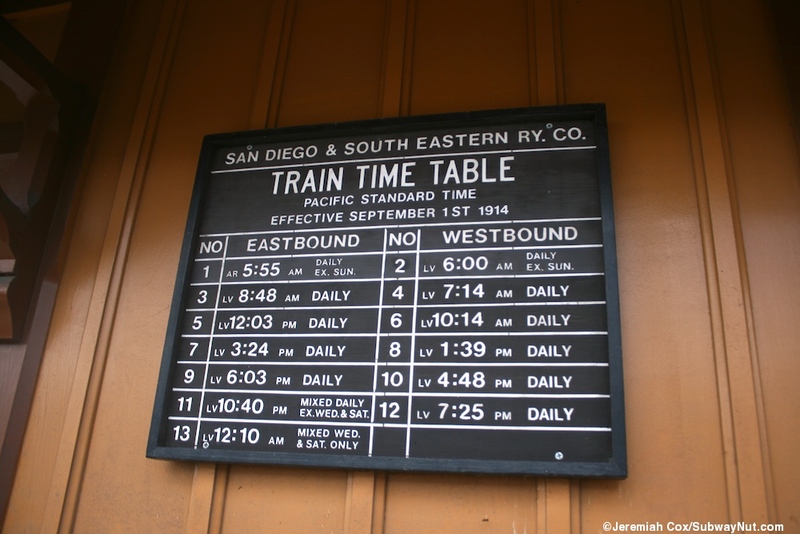 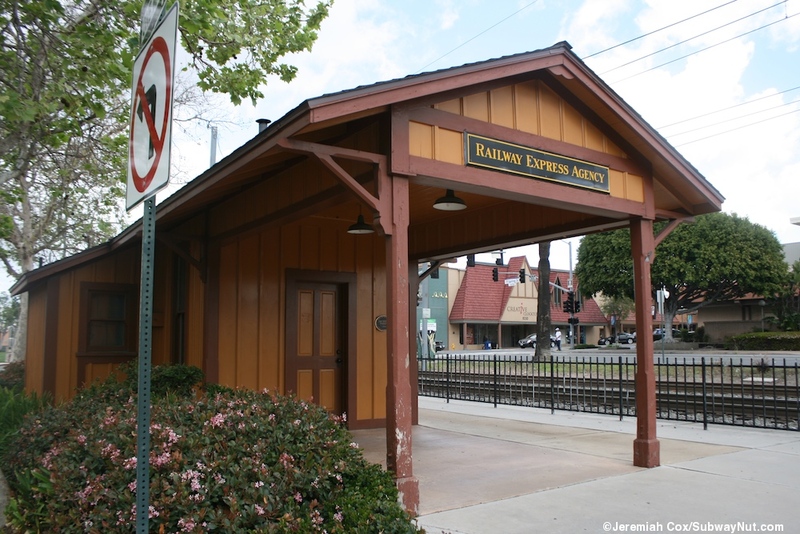 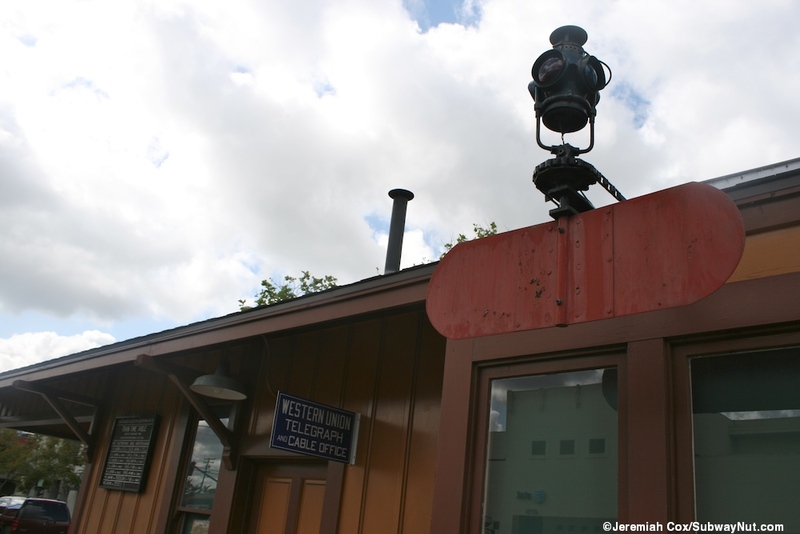 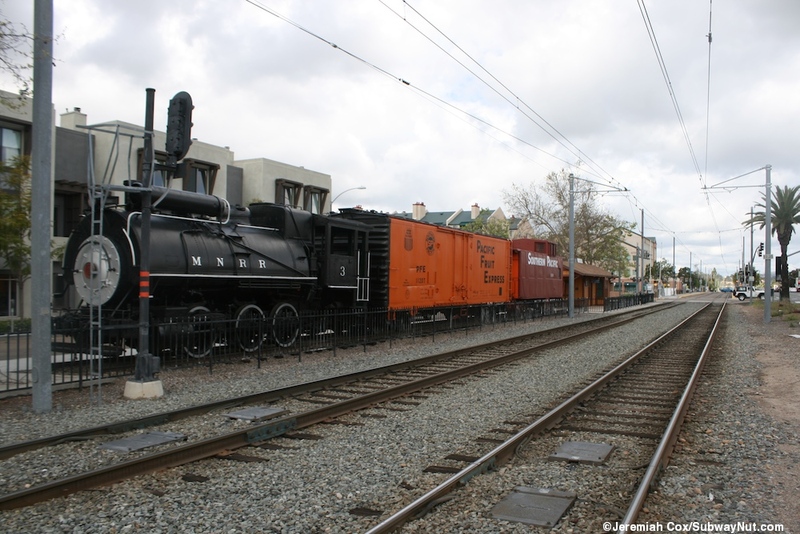 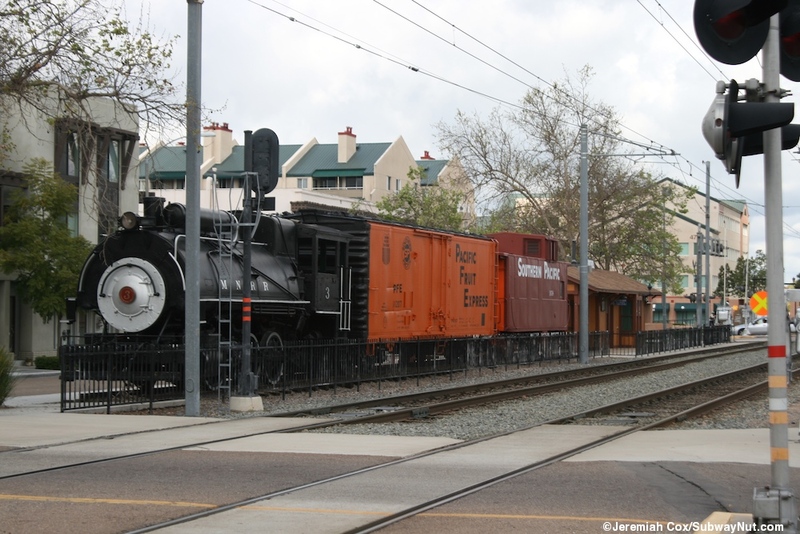 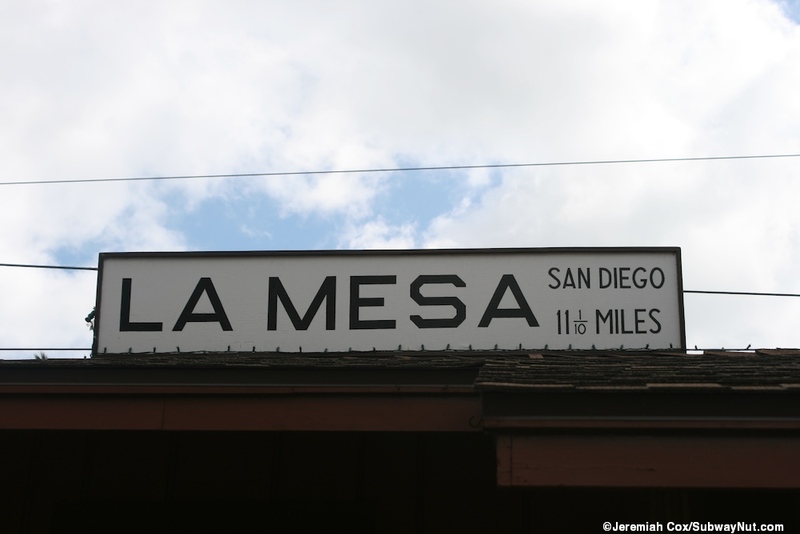 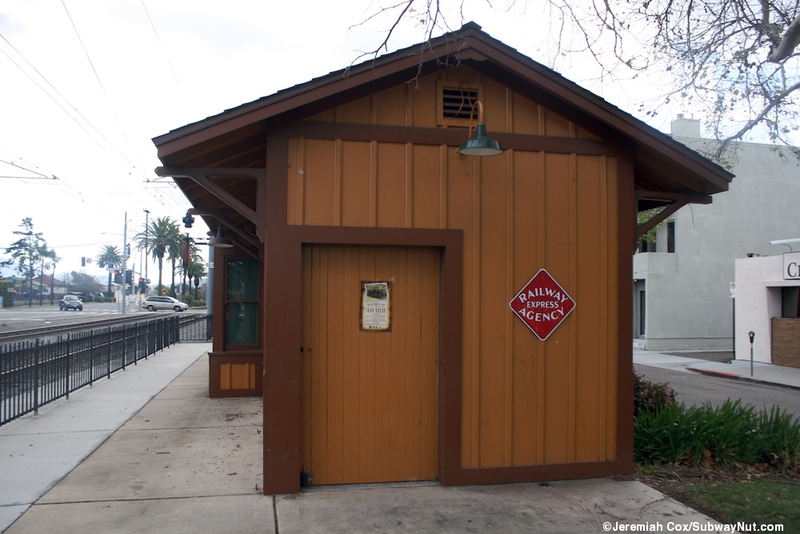 The La Mesa Depot is the only historic San Diego and Cuyamaca Railway Station in existence. 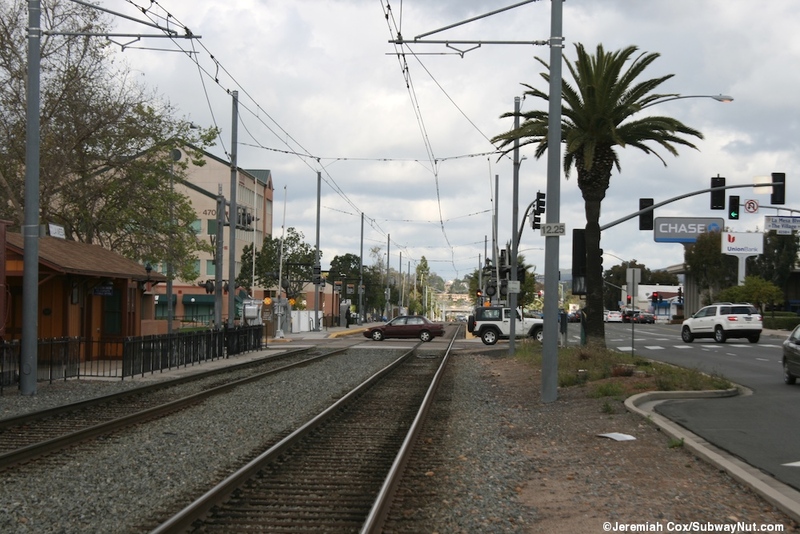 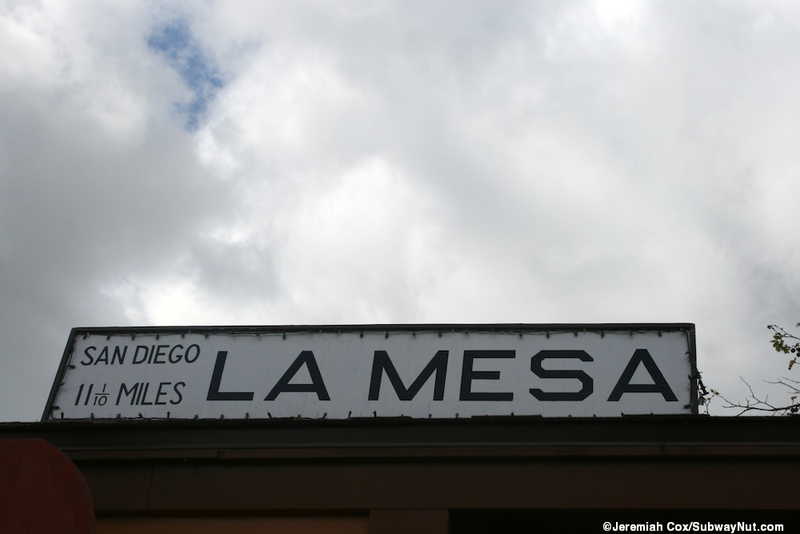 It is located just south of the La Mesa Blvd Trolley Station. 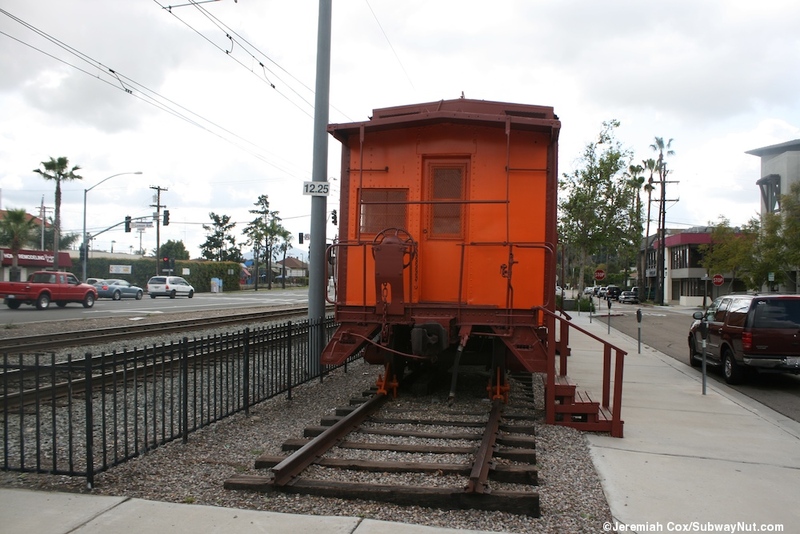 It consists of a small yellow structure with brown trim opened in 1894 and expanded to its present size in 1915. 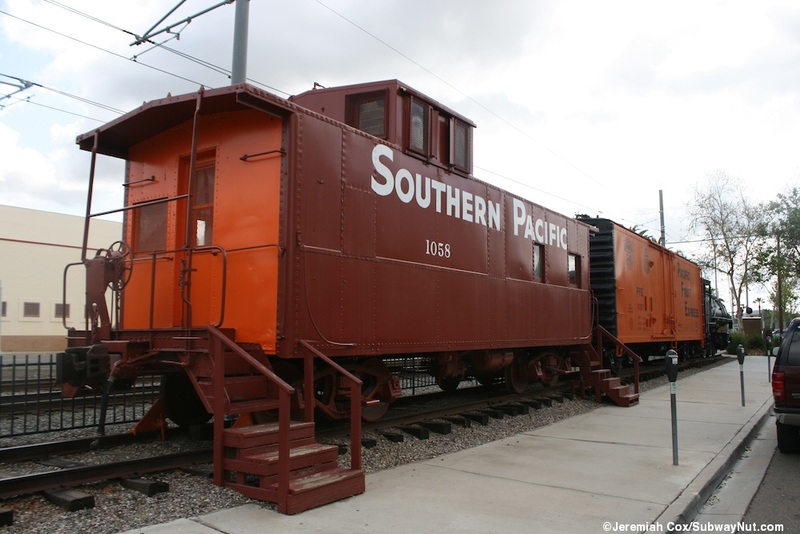 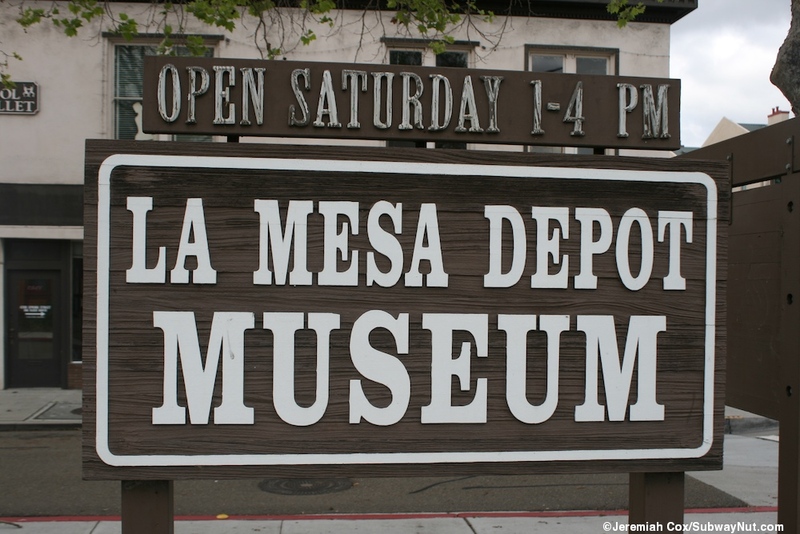 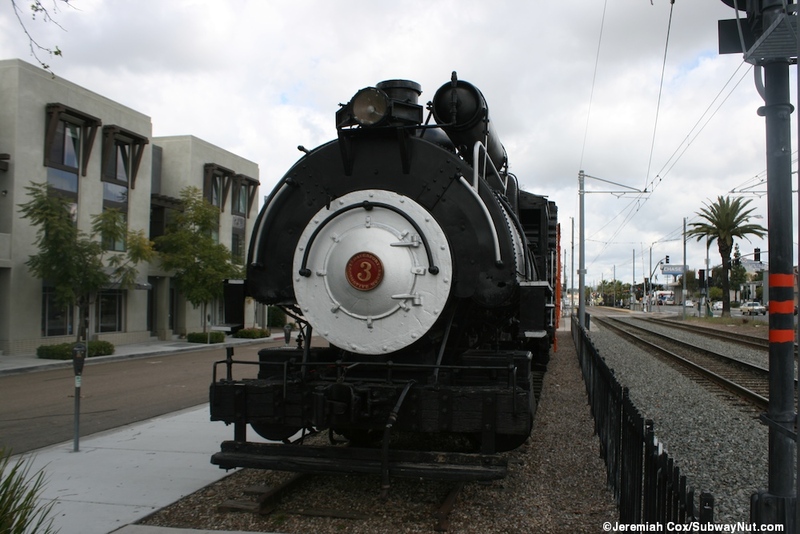 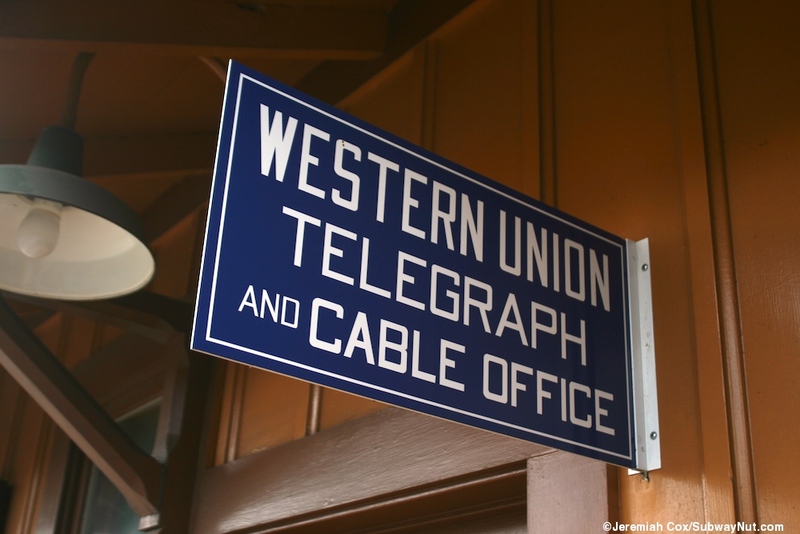 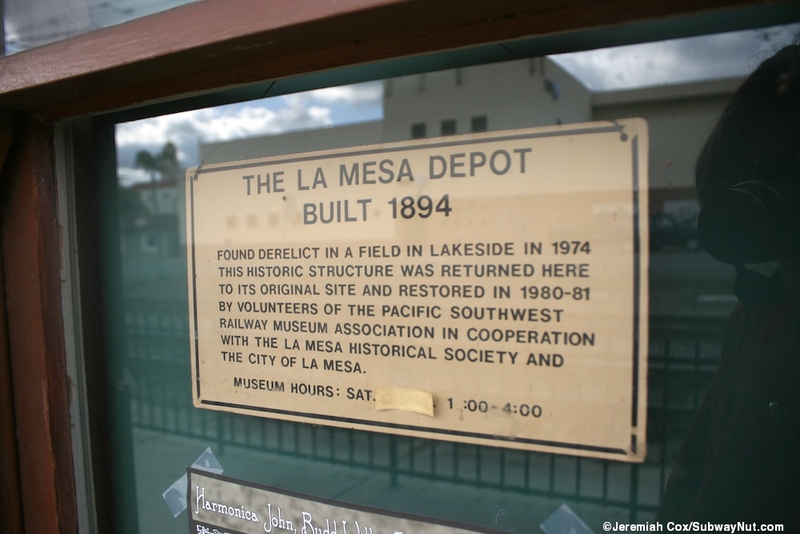 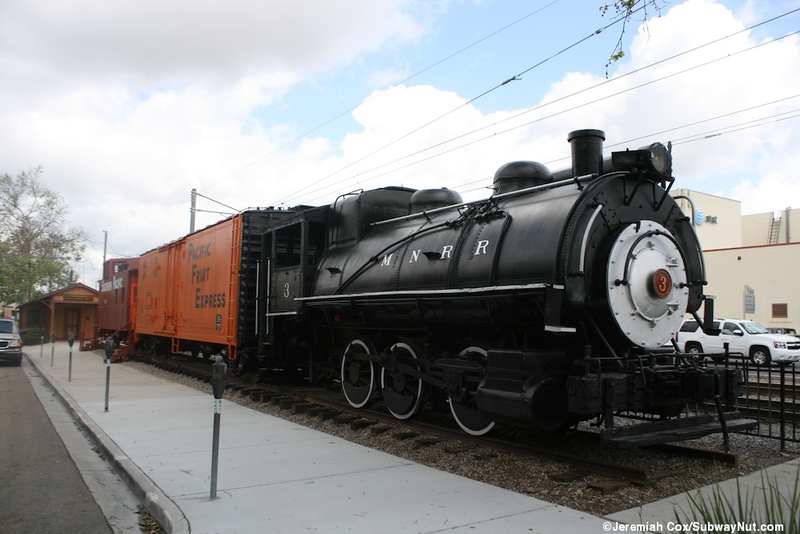 It is now the http://www.sdrm.org/la-mesa/ La Mesa Depot Museum, open Saturdays from 1 to 4pm. 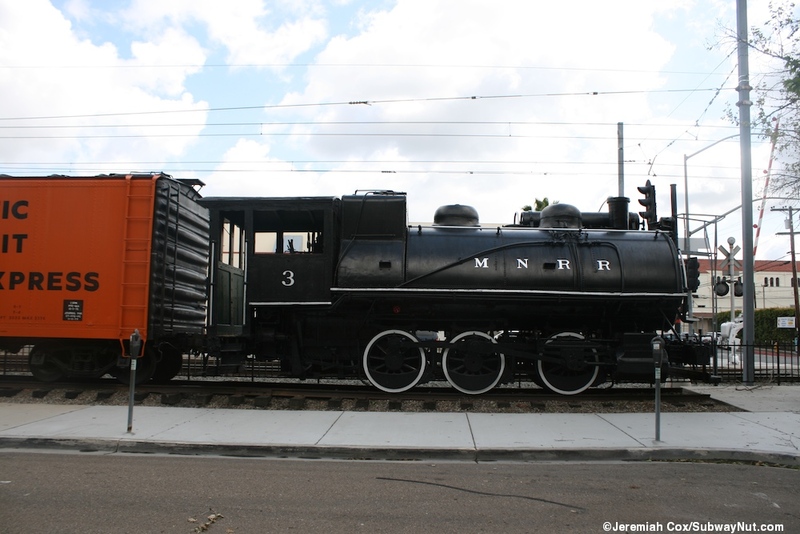 Outside is stream locomotive #3, a boxcar and a caboose.